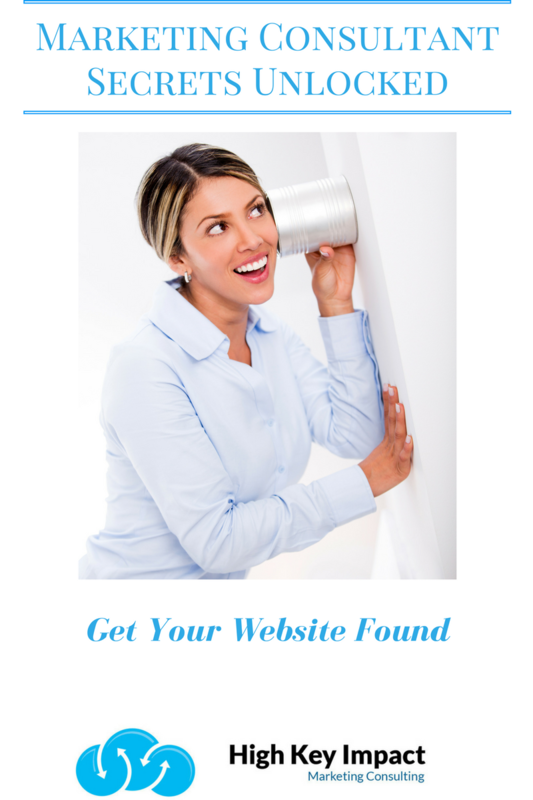 Keywords are the ultimate search tool used on websites. Many small business owners believe their keywords are all set, however, changes in business focus drive changes in keywords. 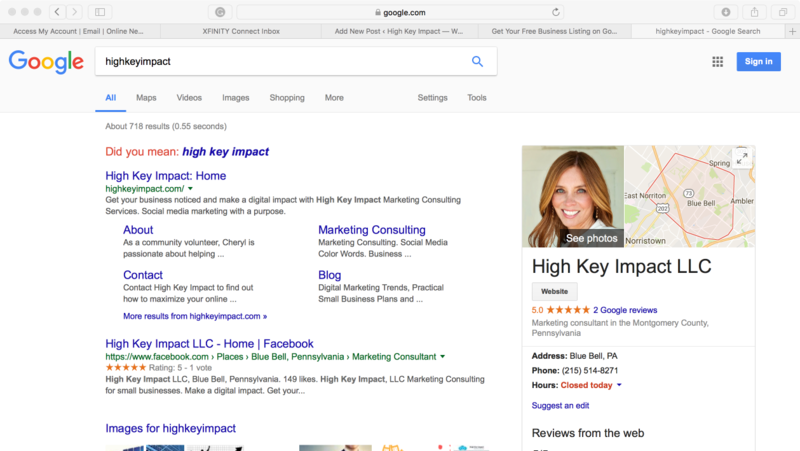 Need help from Google with your keywords? Ask your website developer to set up Google Search Console. Here’s a video all about how Google Search Console works. Keywords should evolve as your business evolves. 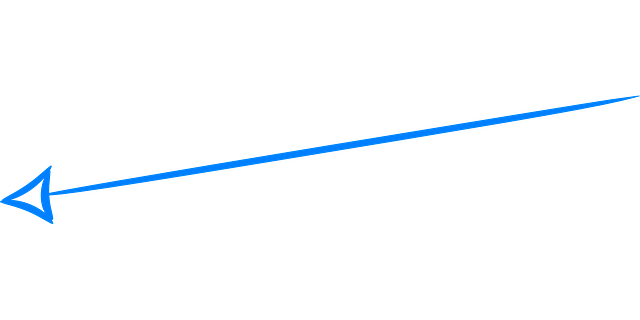 Schedule keywords checks every month or so to make adjustments based upon ever-changing marketing focus. -Send a reviews email campaign. Create an email with a link tied directly to your Google My Business review box. 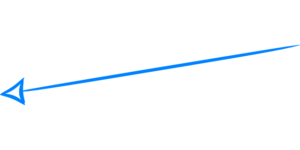 Here’s how to create that link. -Sign up for a text review service such as www.getfivestars.com. 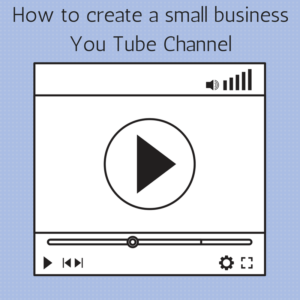 Within a Google My Business account, go ahead and create a branded YouTube account. With the influx of video marketing becoming the ‘go-to’ reach tool for most products or services, YouTube videos are key in video marketing. 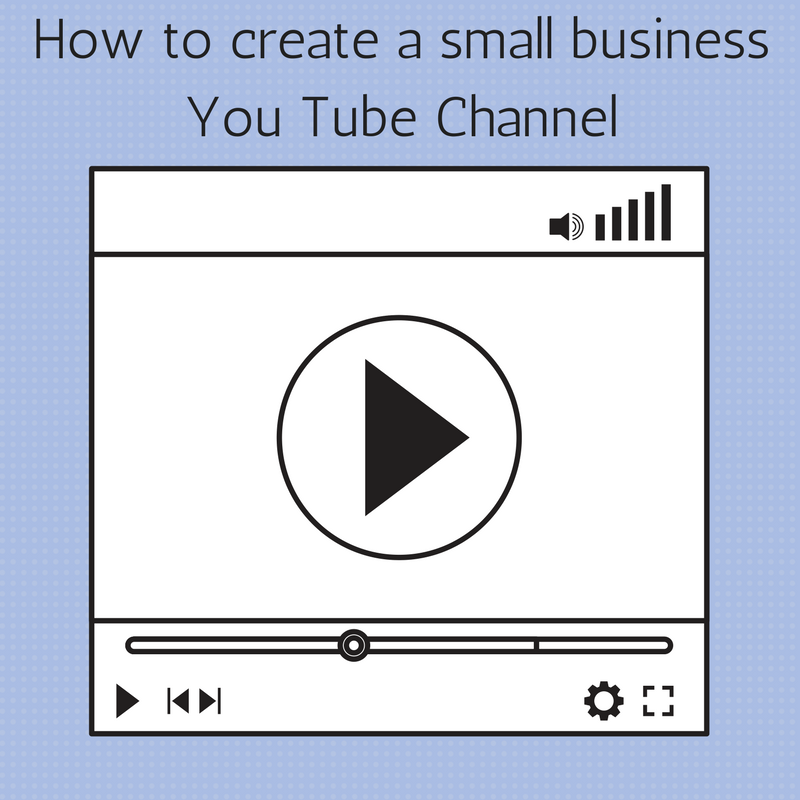 Watch this video to see how to create a business YouTube Channel for improved results. What else helps local search SEO for small businesses? Google+! Google+ is part of the Google My Business suite and a simple tool to share more digital posts about your industry and company information. Check out this article all about the benefits of Google+. Do you use these marketing tools mentioned above? What works best for your small business? 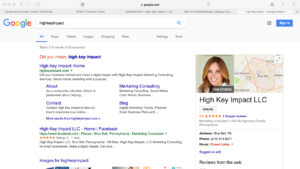 While uncovering most of the Google suite ‘marketing secrets’ in this blog, I realize there are more items to unveil in an upcoming blog entitled “Digital Marketing Consultant Secrets Revealed Part 2.”–Stay Tuned!